Comment: Need landscaping to front,back and side exterior including weeding, tree trimming,etc. Also would need irrigation check and possible upgrade. Corner lot so also need weeding on sidewalk strip of rock adjacent to road . Comment: We have cut down limbs and removed dead limbs. We need to have it removed from our property. Tucson Lawn Care Services are rated 4.77 out of 5 based on 721 reviews of 44 pros. 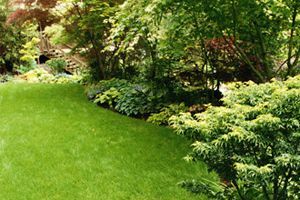 Not Looking for Lawn & Garden Care Contractors in Tucson, AZ?